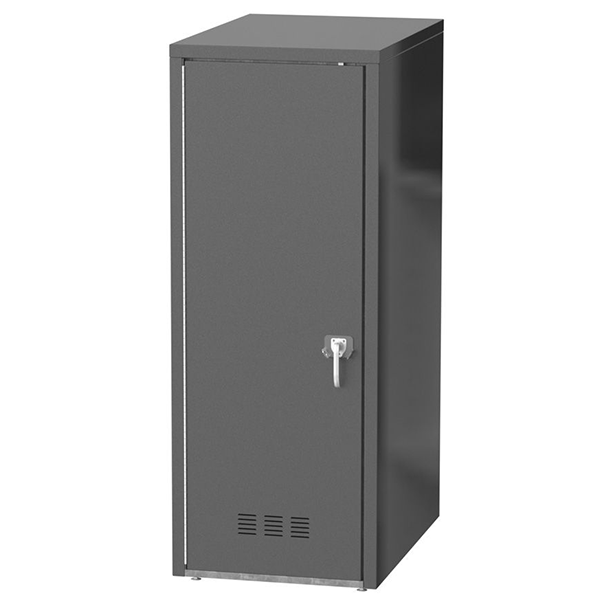 From the design to the materials to the security features, there are a lot of decisions that need to be made to when selecting a bike locker to best meet your needs. Read this post to improve your understanding of bike lockers and provide guidance during your selection process. Starting with 3 locking points and through the material a bike locker is constructed with. 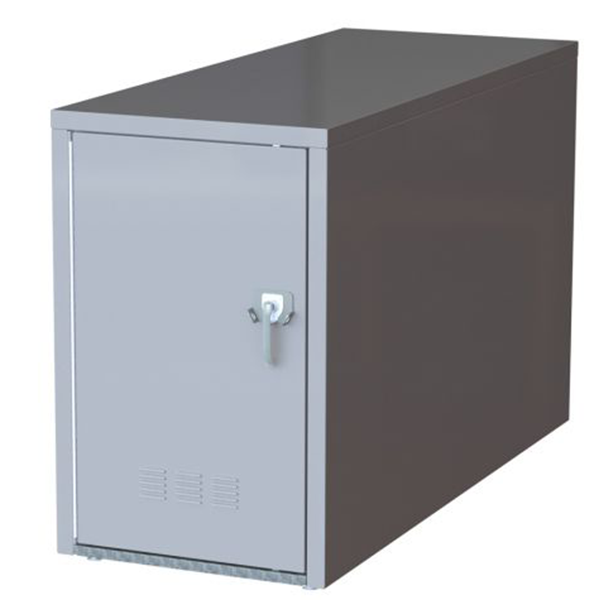 There are multiple touch points that factor into the overall security a bike locker provides. 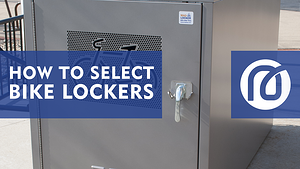 Watch this video to learn the key security features of bike lockers. The go-to in bicycle security. 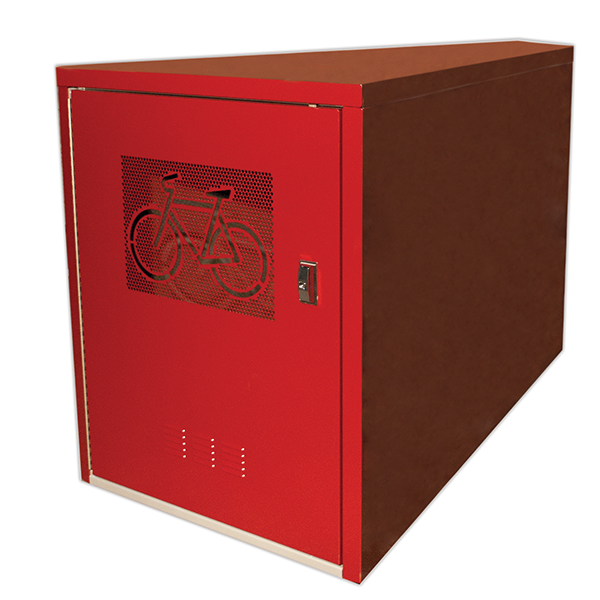 This bike locker allows adequate room to park one bicycle and multiple accessories. The MadLocker, with capacity to park two bicycles in a single unit. 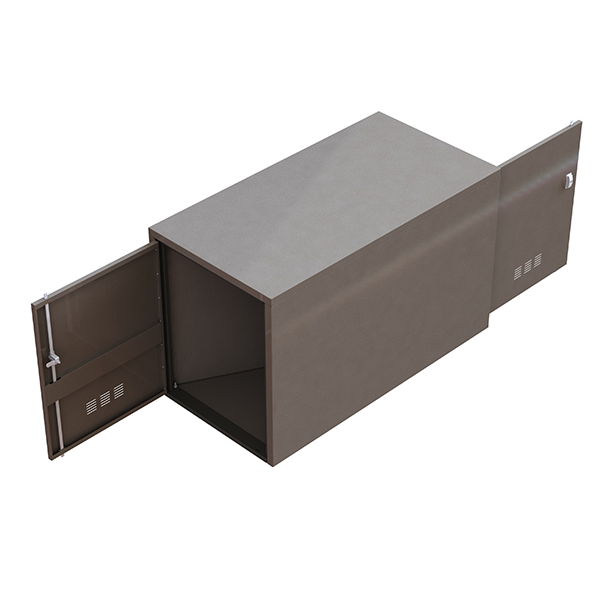 Achieved by inserting an angled divider and doors at both ends. 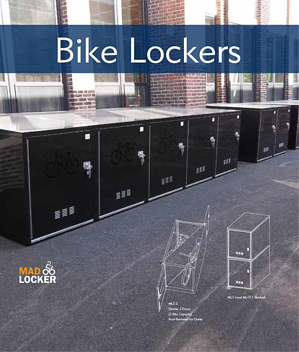 This bike locker is 8" narrower than the standard MadLocker. With the same level of bike parking security. Pie-shaped design allows for circular designs and for bike lockers to wrap around corners. 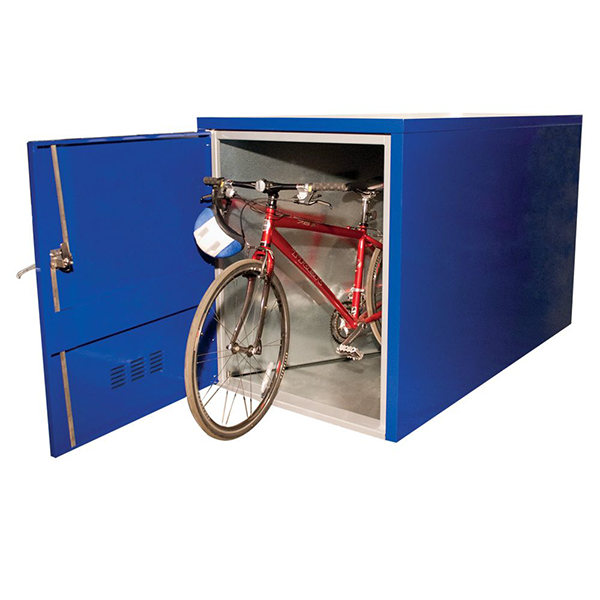 The Vertical MadLocker provides top-of-the-line bicycle security in a space-saving vertical configuration. 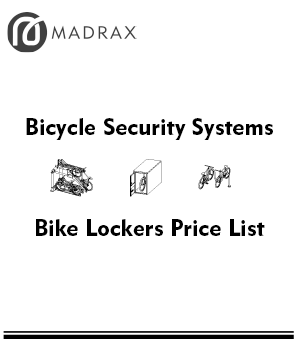 For a complete list of Madrax Bike Lockers, download the Bike Locker Brochure. What Bike Locker Resources Are Missing?